Would you recommend Cleanly to a friend? @pointrome Laundry and Dry-Cleaning industry is at least a $10bn industry in the US if not bigger, depending on source. 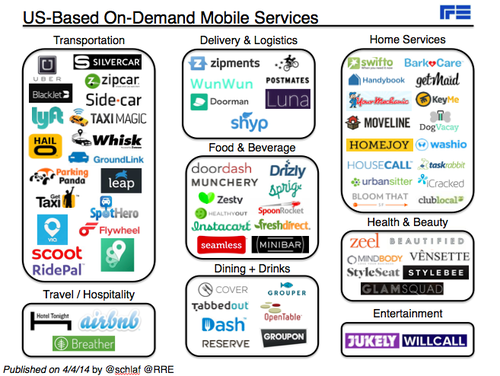 Regarding on-demand mobile services I would highly suggest reading @schlaf post that @rrhoover shared above. Hey ProductHunters - I'm the founder of Cleanly. Happy to answer any questions. Welcome, @tomharari! @schlaf wrote a fantastic piece on the Uberification of the US Service Economy where he included a similar laundry service, Washio, in his diagram: Laundr and FlyCleaners were also shared on Product Hunt. What areas do you currently serve and when do you plan to expand?